Understand the psychology behind the consumer decision making process with the Marketing Psychology ebook. With 52 pages of insight into consumer behaviour, this ebook help you understand consumers more effectively. Marketing psychology is about understanding people’s purchasing behaviour and applying that understanding to the advertising, marketing and ultimately the selling of products or services. In marketing and in business, it is imperative to know who you are selling to so that you can meet their needs and demands, this ebook will explain how to get to know the market segments of your target audience. Once you understand how the consumers think, and who your consumers are, this ebook explains market research techniques, different places where your product may be sold and finally advertising and marketing techniques. This ebook is for any marketing student or professional or even a business owner hoping to develop more knowledge on marketing psychology and consumer behaviour. 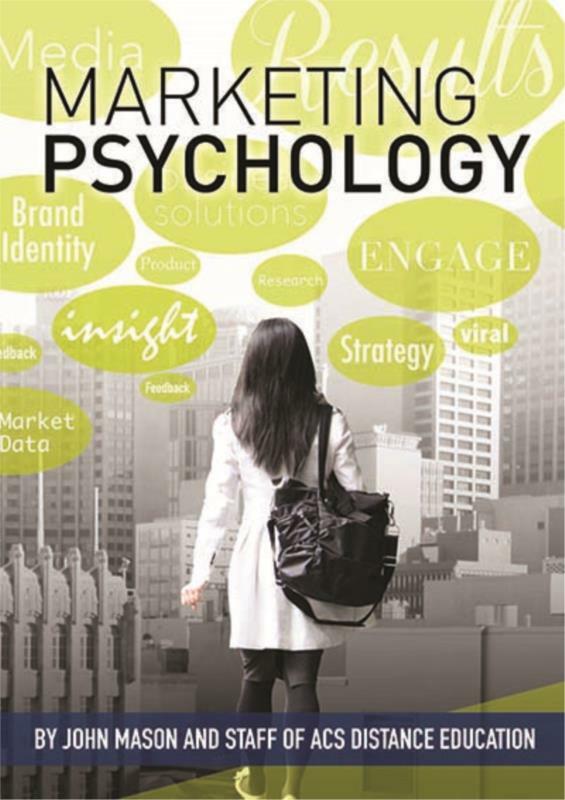 CHAPTER 1 WHAT IS MARKETING PSYCHOLOGY?